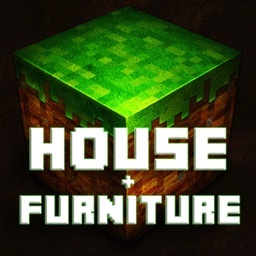 We are not affiliated with Mojang. 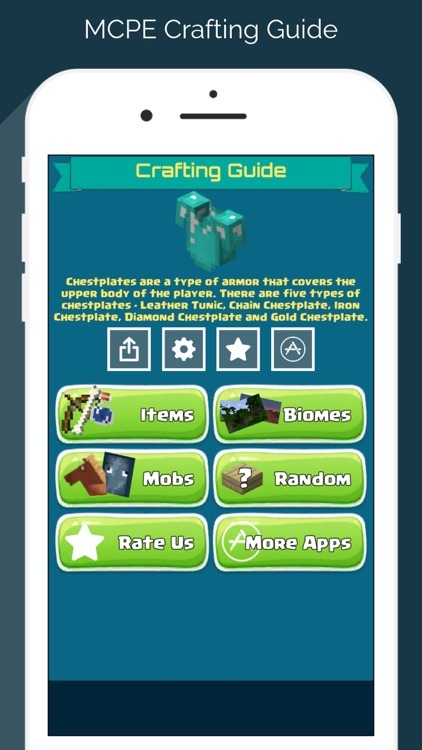 And it is not an official Mojang app. 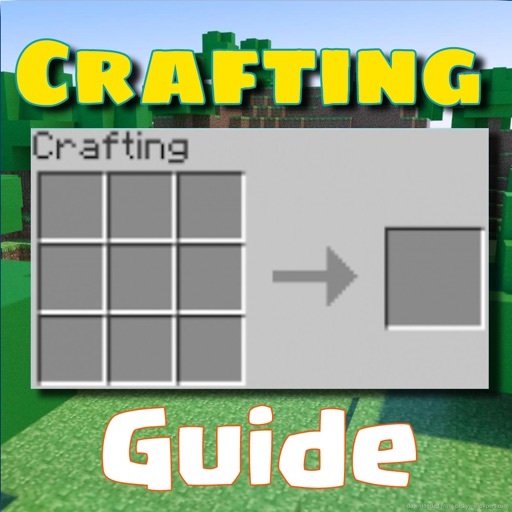 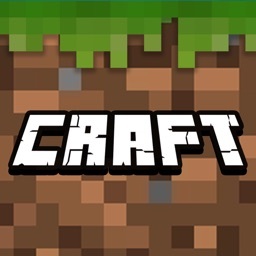 ** Crafting Guide for Minecraft - provides the recipes for crafting items in Minecraft. 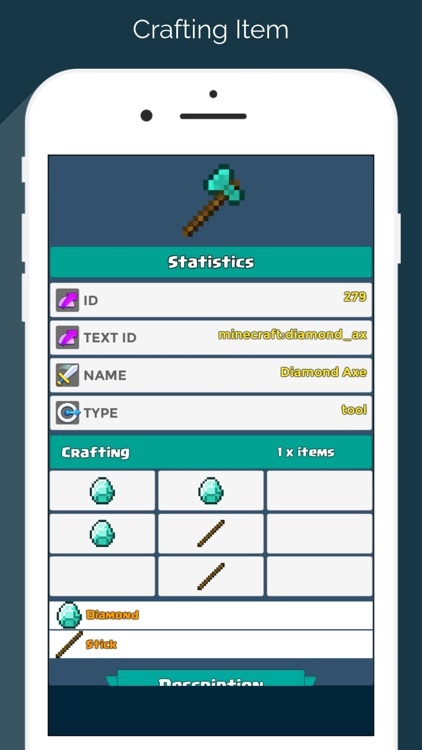 You can easily search through all of the items and even get the IDs of the items. 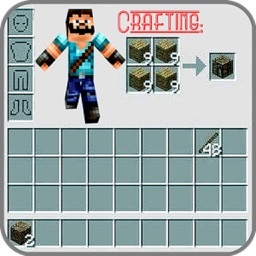 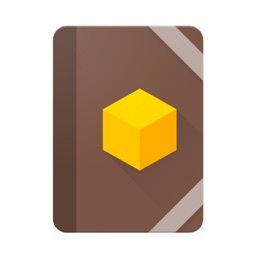 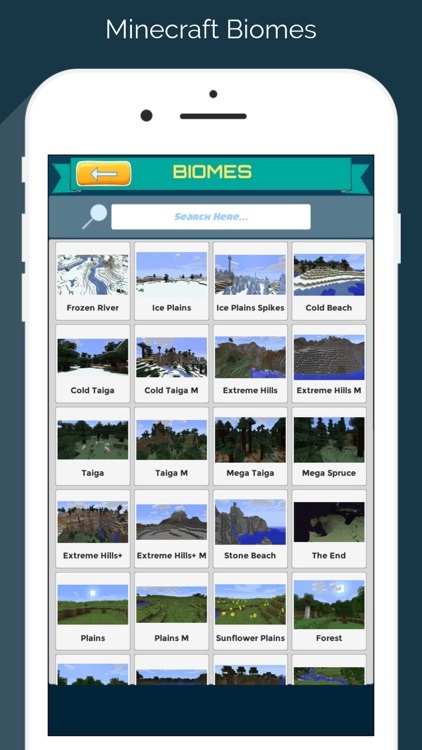 This is a perfect companion app to Minecraft. 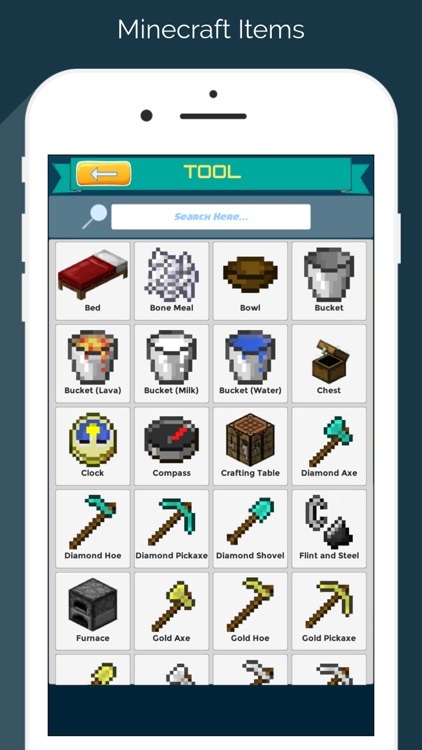 * Offline - NO NEED INTERNET ACCESS. 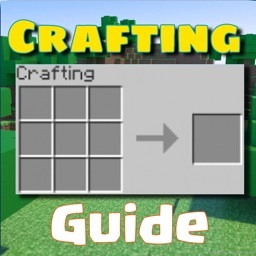 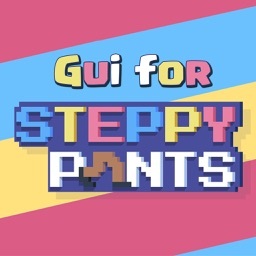 Please note: This is a GUIDE for the game, not the game itself.